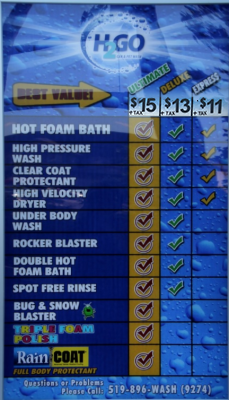 The H2GO touchless automatic car wash utilizes cutting edge technology with the Washworld Razor System. This touchless system is easy to use with no rails or guide bars to worry about. 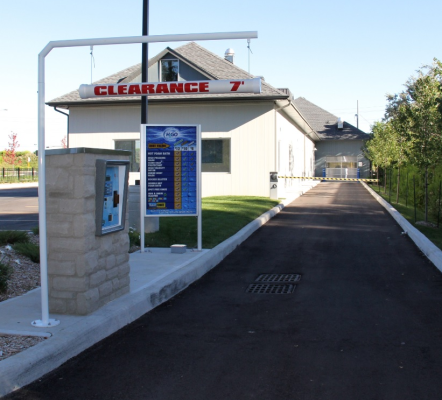 Pay at the teller with cash, coin, credit card or wash cards and proceed to enjoy the newest and best touchless automatic car wash that Kitchener - Waterloo has to offer. Pay at the teller and drive through. No rails or guide bars to worry about! 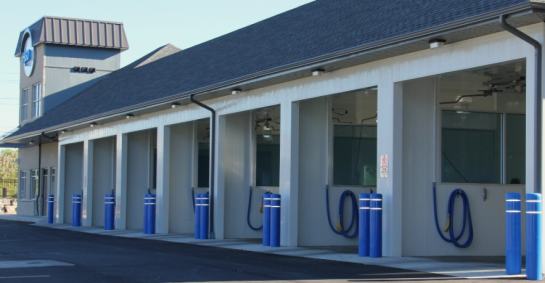 H2GO offers 7 self serve car wash bays, utilizing the latest technology in Cleaning Equipment. You can clean your car to your specifications. Pay at the teller in each bay with coin, credit card or a wash card. Each bay also offers a vacuum so you can complete your detailing experience all in one location.